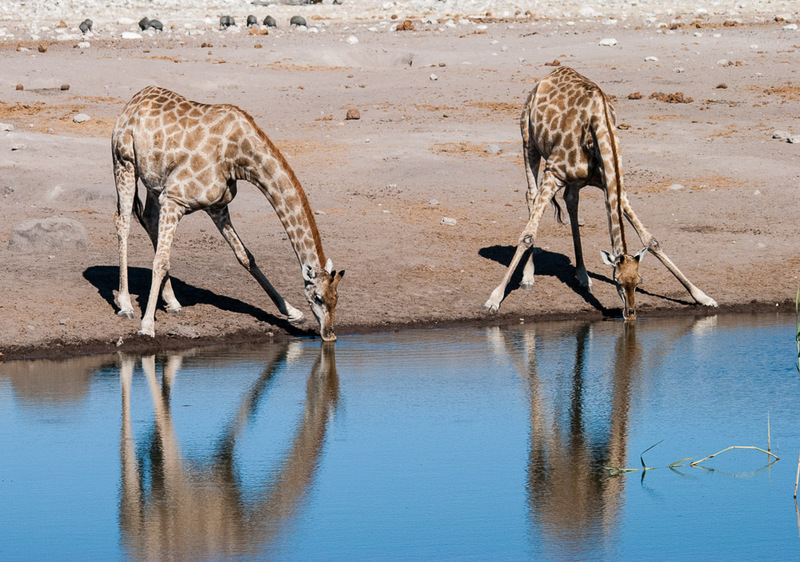 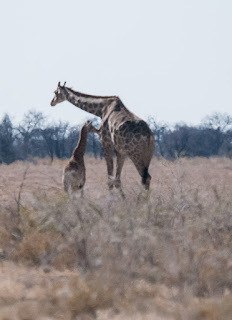 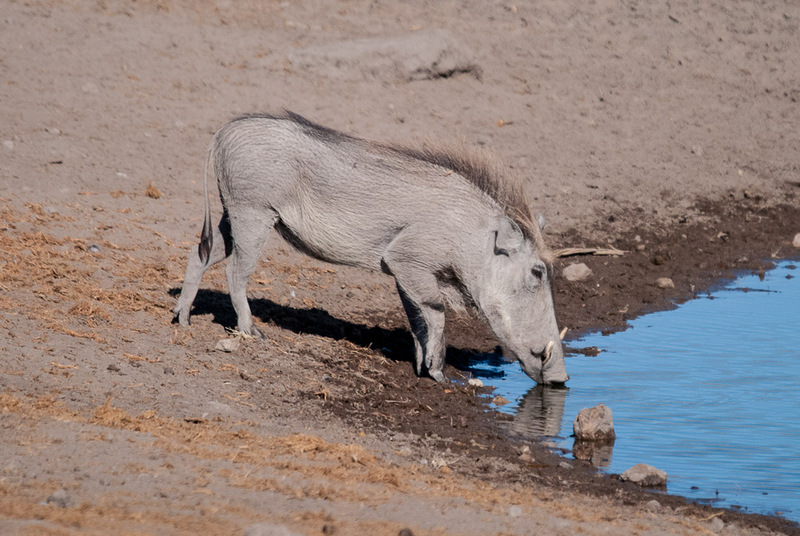 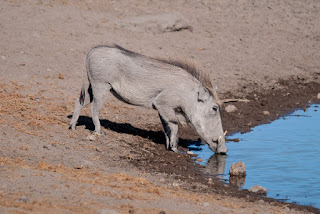 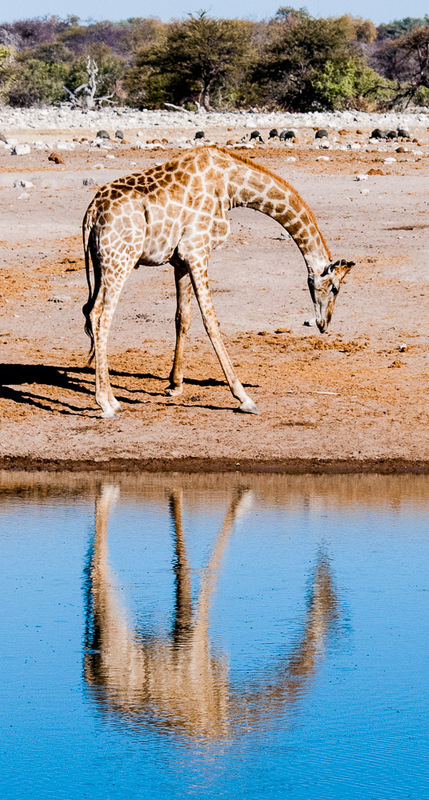 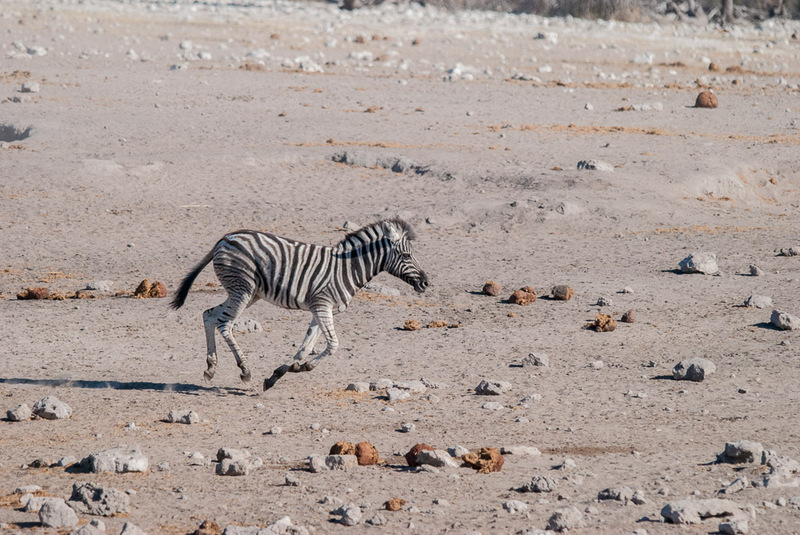 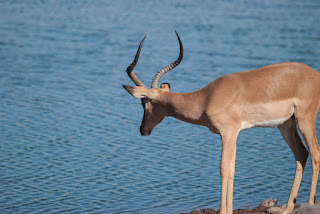 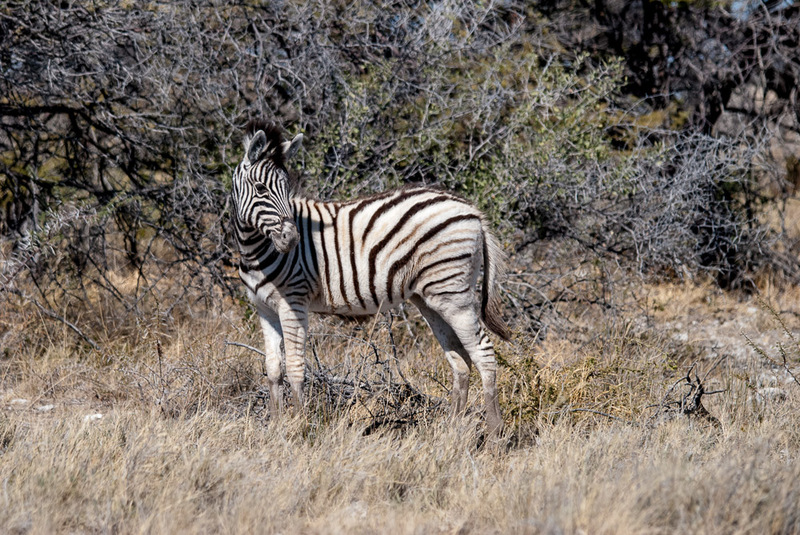 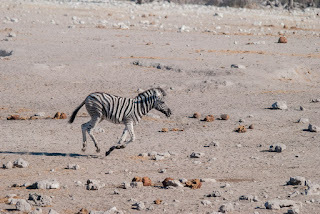 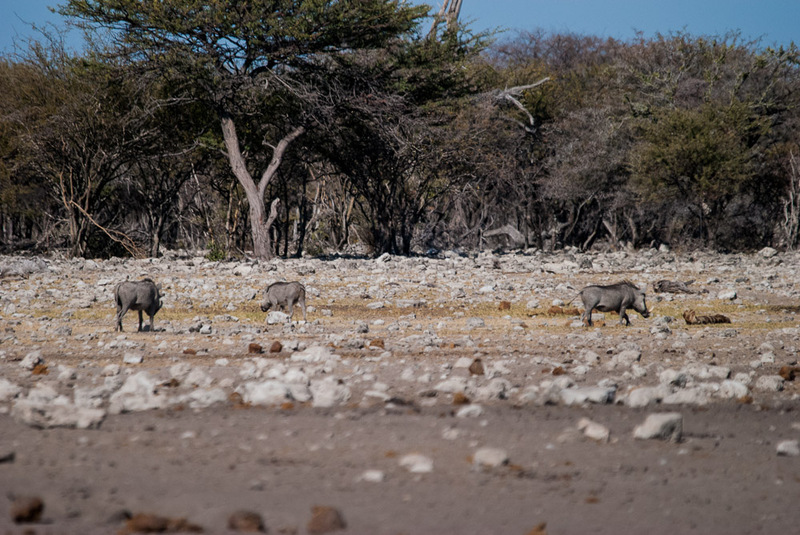 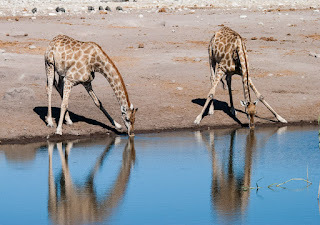 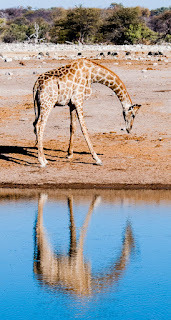 When at Etosha, we basically drove between water holes. The animals walked between them. 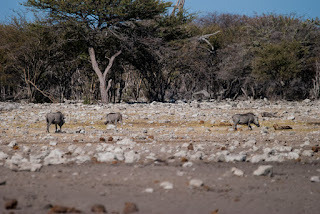 These photos are all near one close to the east gate.